A cool and unique gift for Mother’s Day. 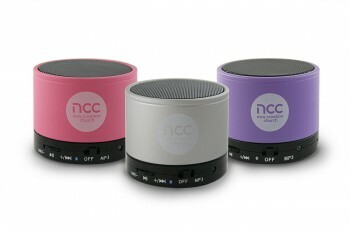 These blue-tooth speakers had the client logo custom printed on them, and were then inserted into a custom made box with a special message to all mothers. 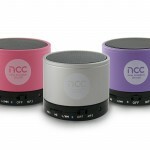 Speakers such as this form a perfect example of how thoughtfulness, combined with the know-how on how to customise a gift can truely combine to create a memorable and lasting memory.